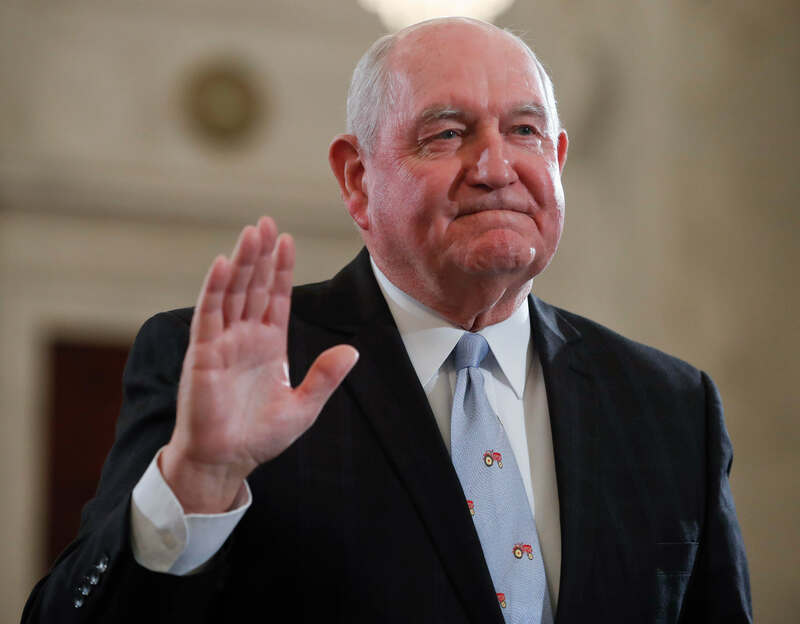 Agriculture Secretary Sonny Perdue….defended the use of the weedkiller Roundup after two cases resulted in multimillion-dollar jury verdicts against Bayer. Rep. Andy Harris (R-Md.) 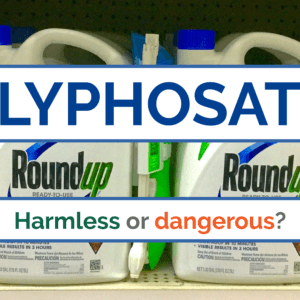 told Perdue at a House appropriations subcommittee hearing he’s worried that Roundup could disappear if Bayer determines that selling the product is not worth the legal risk…. [T]housands more federal and state cases making similar claims are awaiting their turn in court. 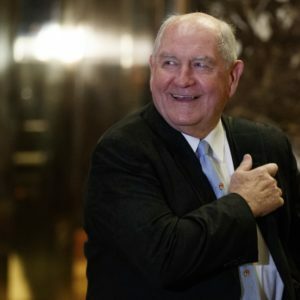 Perdue responded that it would be “devastating” if Roundup was pulled from the market, adding that the product has “exponentially” increased production in the last 25 years….The herbicide, which contains the chemical glyphosate, was developed by Monsanto, which Bayer purchased last year. 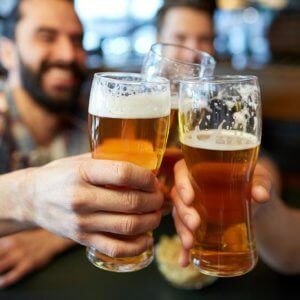 “I’m afraid that while groups that oppose these types of uses have not been able to win on the science side, they’ve chosen the litigation route,” he said. “I’m hoping that the appeals court will see through this and make better decisions about that,” he added.